Mia R is reaching new heights on the Track and Field team! A huge thank you to the many parents that contributed delicious dishes to the Global Lunch! A few weeks ago, we shared the WorkSafe BC video contest submissions of our Film LEAP Elective students. All those votes you cast made the difference! Voting launched the two films into the final round of judging, where our teams took both first place ($1000 prize to the team and another $1500 to the school) and honourable mention ($500 prize to the team) in the Best PSA, Junior category. Congrats to the following students! 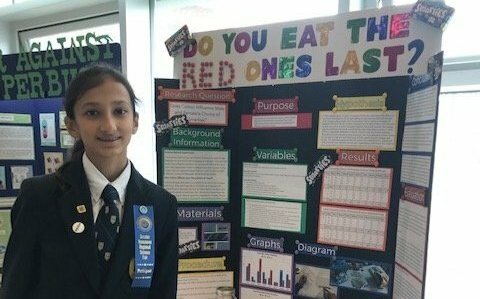 In early April, a number of Mulgrave students presented their research projects at the Greater Vancouver Regional Science Fair at UBC. Frank L, Jaiden A, Jenna T, Aria R, Kennedy K, Navik D and Kevin E represented Grade 7, while Joyce Q attended from Grade 8, and Steven C from Grade 9. In addition to their presentations, students toured some science labs, attended special seminars, and participated in other science-related activities. Our students returned to Mulgrave full of stories about the exciting connections they made and the fun they had. Congratulations to all participants, we look forward to another successful run next year! It may seem early to start thinking about the 2019-2020 school year, but as our current graduating class wraps up their last days in class, we are readying our current Grade 11 students for their upcoming year. One such activity is the election of the next Student Board. The Board aims to provide our most senior students with opportunities to enrich themselves and the Mulgrave community through service, leadership, role modelling and mentoring of younger students in the school. Interested Grade 11 students recently participated in a candidate forum, sharing their ideals and intentions. We congratulate the following students for being elected by their peers and faculty: Azad D, Behbod P, Julia C, Kaden G, Markus M, Mikhail T, Sahra K-L, Sophia S, Terry K and Zoe K.
Seven intrepid diplomats travelled to the Sheraton Wall Centre on Friday evening for a weekend of discussion, collaboration and diplomacy with students from across the world. Whilst debating a plethora of relevant political, social and economic topics, students gained a better understanding of the political world stage. Midnight on both Friday and Saturday brought a new crisis and opportunity to flex their national muscles and strike alliances to prevent a global catastrophe. The closing ceremony saw students recognised for their efforts. 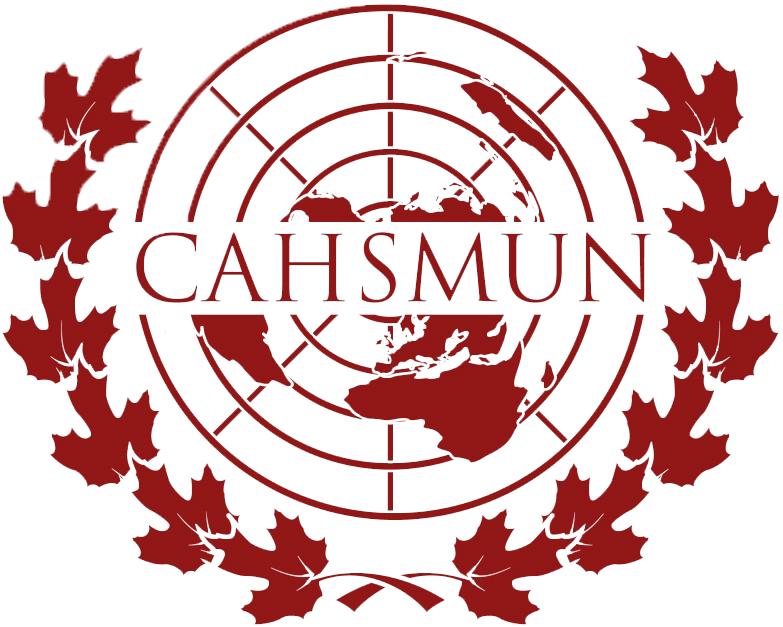 Mulgrave's Amin G, G10 won the award for Best Position Paper and Emmalyn T, G10 won a coveted gavel for Best Delegate in the United Nations Security Council committee. Congratulations to all delegates - this was certainly a conference to remember. 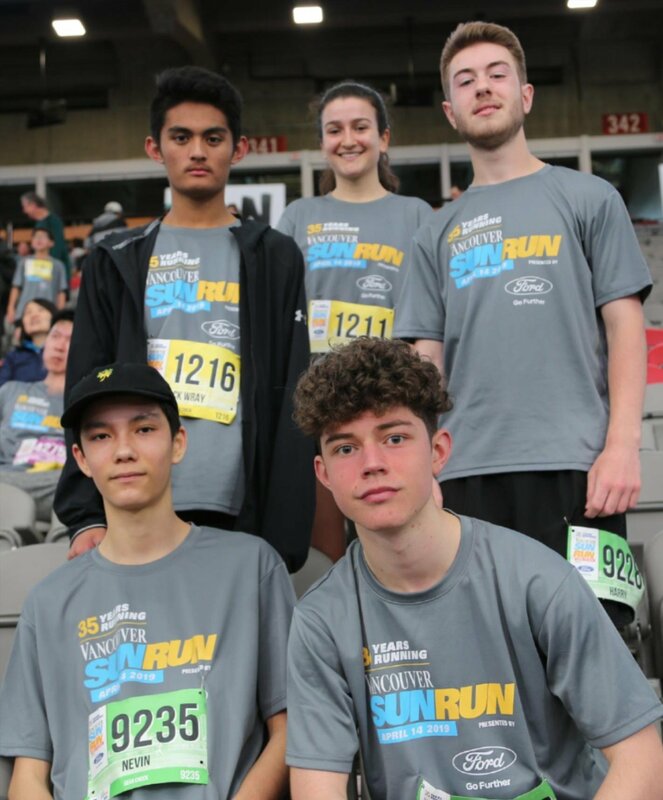 Rain, hail, sleet and snow could not stop the Mulgrave Titans as 33 students, parents and teachers ran in the annual Sun Run last weekend. Along with 41,324 others, the team took part in one of the world's largest 10 km races, placing 9th in the Schools Division. This represents our highest ever placing in the team event! Go Titans Go!! A number of runners were caught in the unexpected hail storm that struck while they were out on the course with nowhere to take shelter. Running in slush and freezing rain is a test of endurance, and the runners faced their challenge with determination. Afterwards, the accomplishment of completing the race overtook the discomfort of being cold and wet, and smiles came out and runners were able to compare experiences. Well done to everyone who participated; we hope to have you back running next year. Sadly, we say goodbye to our graduating students: Natasha, who has run every year that I can remember - which is inspiring, captains Marla and Charlotte who have coordinated the team for a couple of years, and Harry who has also been a stalwart on the cross-country team. We wish them well as they head off to further their studies, and hope that they will continue to run. Rohin D, G7 is quick to point out that his pursuits in competitive karate do more than just keep him fit. "I need to be tactical and smart, and I get to hang out with my friends while I train and at tournaments." 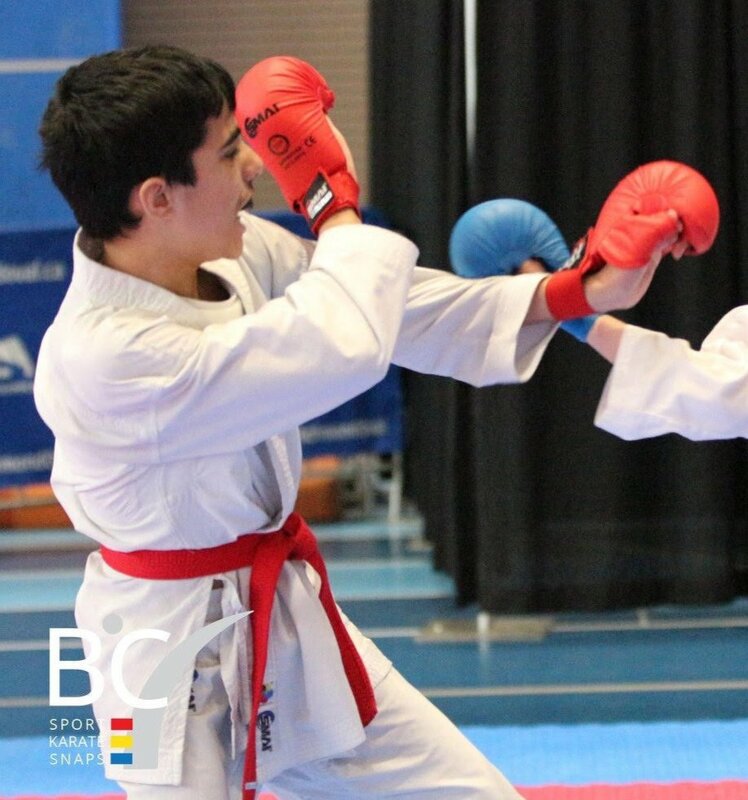 All of that has created passion in this dedicated youngster, who recently qualified for Team BC. It was a bit of a wild ride, but Rohin's perseverance paid off and he's excited to attend his first Nationals in just a few weeks. That balanced approach, and demonstration of personal values, is shared by many of our students who have their eye on athletic excellence. They juggle their school work with training and practice time, in addition to competitions. It takes commitment, agility, organisation and a never-give-up attitude - the same characteristics encompassed within an IB education. Isla G, G4 is another such Mulgravian, chasing a win down a ski hill . 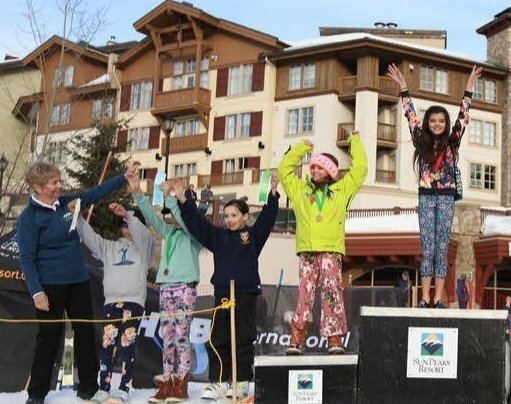 While she's only just completed her first year of racing, she clinched the gold medal in moguls at the recent Sun Peaks Nancy Green Festival. Her parents are, of course, proud of that accomplishment. But it's team spirit award granted by her club that really has them glowing. "She is always the first one to help another child, even if that means she needs to stop midway through a run," say parents Yasmin and Duncan. "As important as we feel family is in creating happy, healthy, successful children, we know their school environment plays an equally significant role!" As she moves up through the grades, perhaps Isla can look to Milan N, G8, for a bit of advice. 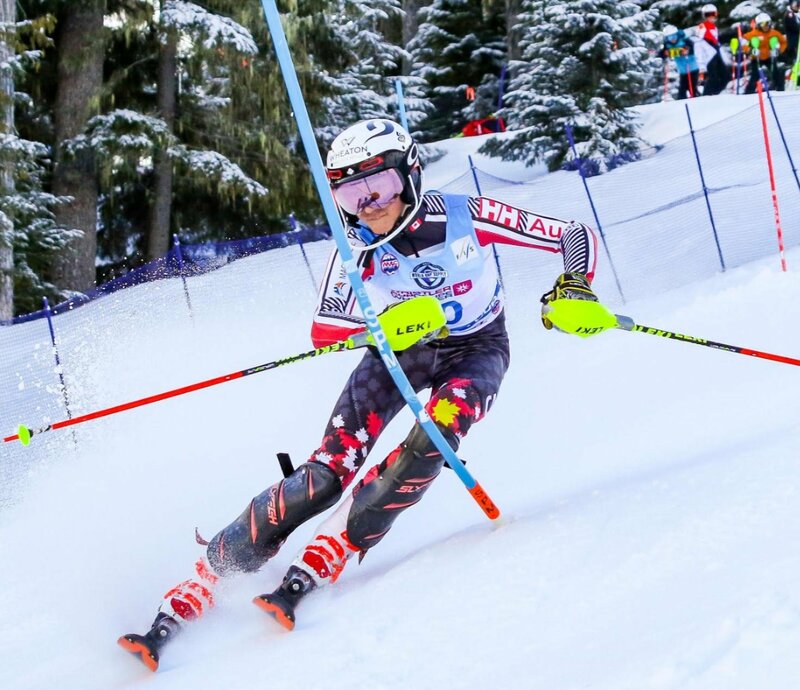 Just last week, he landed a tenth place finish in the U14 division of the Whistler Cup, an international event hosting more than 400 athletes from 20 countries (and he bounced back from an injury at the very last minute...read Milan's account of the weekend here). Despite his love for the sport, he makes it clear that skiing comes second to school, and he has a message for those who have helped him along the way: "I want to say a special thank you to my teachers who have supported me with my studies given my frequent absences to train and compete. Without your support I would not be able to succeed both in school and in skiing. I also want to thank my parents, coaches and team mates." We wish these young athletes much success in all of their pursuits. Exciting Experiments: Students explore the science behind everyday items through hands-on activities and adventures. They'll look at structures, seeds, soil, building, and recycling by making a variety of new useful things. Math Games and Problem Solving: Spark kids' interest in math without them even realising the extent of their learning! This camp is packed full of fun math games and logic puzzles that help children practise their skills in a hands-on and exciting way. Puzzles and Conundrums: Hands-on puzzles, games and challenging conundrums offer students the perfect opportunity to keep mathematical brains active and interested over the school break. South Africa Rugby 7s Team Visit Mulgrave! Junior Varsity Boys & Girls Win MIT!! Gr. 7 Girls Basketball ISEA Championship - Silver! Six Students Qualify for Cross Country Provincials! An Exciting Year Ahead for Junior School PHE!